Hi General Finishes, just finished up this latest piece done in Patina Green with a little distressing and dark glaze! The top is done in a combo of Java/Antique Walnut Gel Stains. Thanks again for your great products! 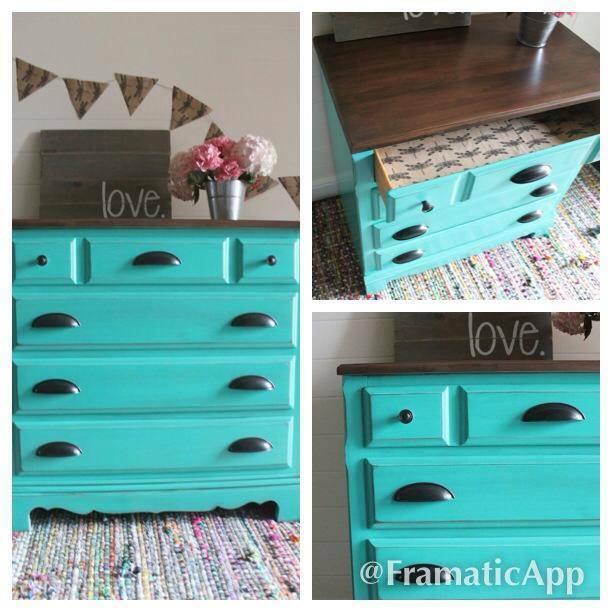 ~We love this cute little nightstand transformation by Julia at restored + restyled​!